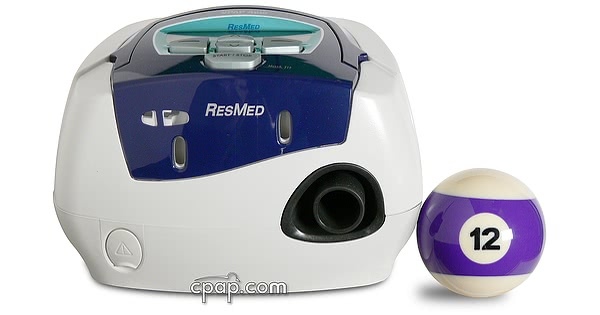 The S8 VPAP Auto is the premium model in ResMed's S8 series. Featuring optional fully integrated humidification, remote data downloading capabilities, clinically proven AutoSet algorithm and the added comfort of Easy-Breathe technology. 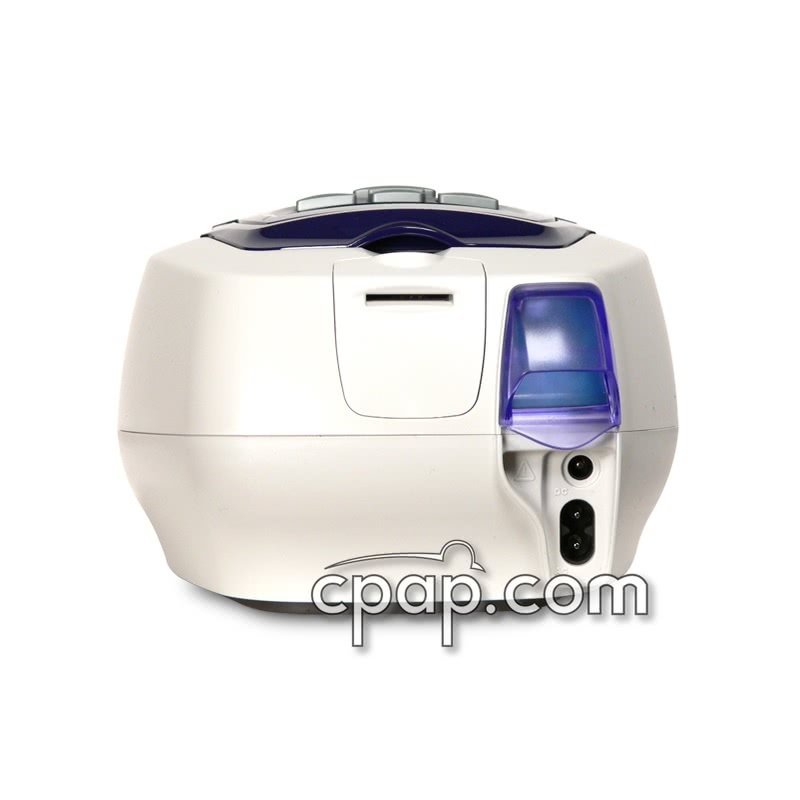 The VPAP Auto is a compact, all-in-one system, ideal for travel or the home. 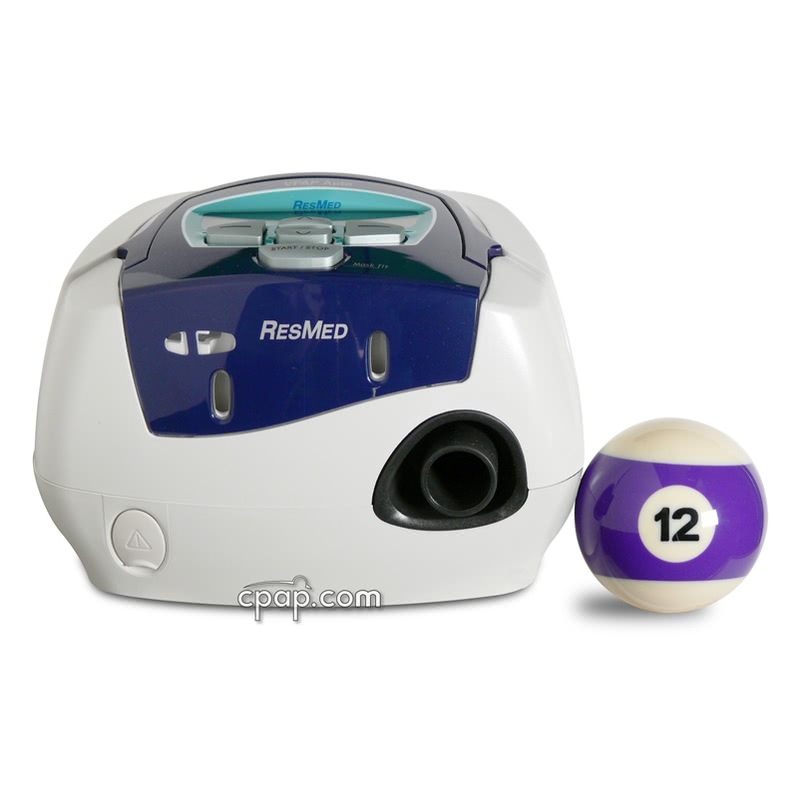 Designed to be the most comfortable therapy available, the ResMed S8 VPAP Auto is simple and easy to use. One-touch settings and simple set-up make this machine very attractive since the AutoSet algorithm works on a breath per breath basis, and automatically adjusts to find the lowest required pressure needed preventing most snoring and apnea events. 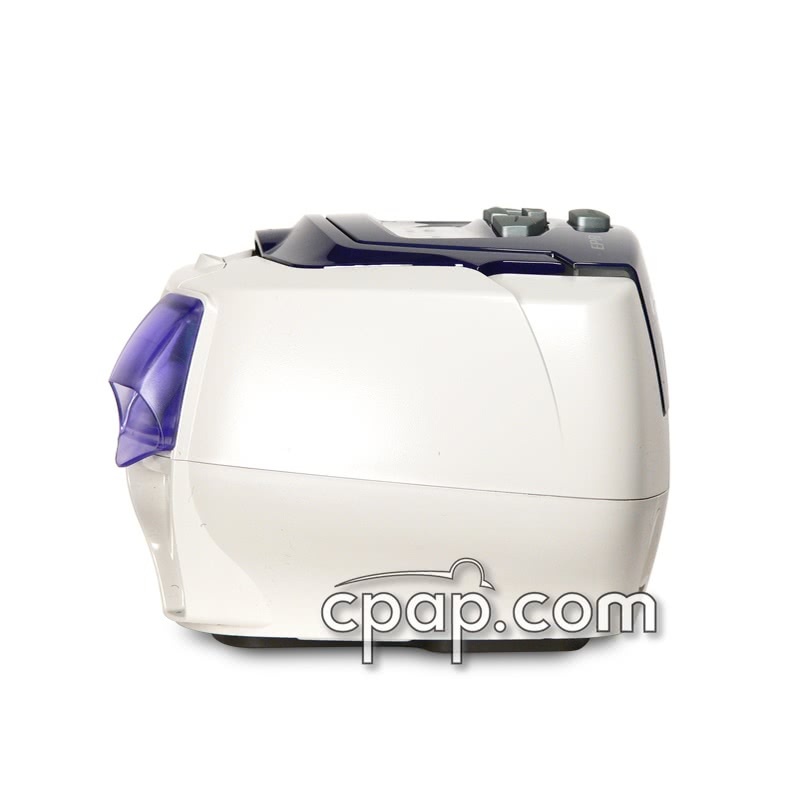 Take advantage of the new Easy-Breathe technology which offers smoother, comfortable pressure by synchronizing with the CPAP user's normal breathing patterns allowing for a natural and stable breath. A combination of AutoSet and VPAP Adapt SV technologies, the S8 VPAP Auto merges ResMed's latest innovations achieving an extremely comfortable therapy and also makes sure to deliver the pressure you need, when you need it. 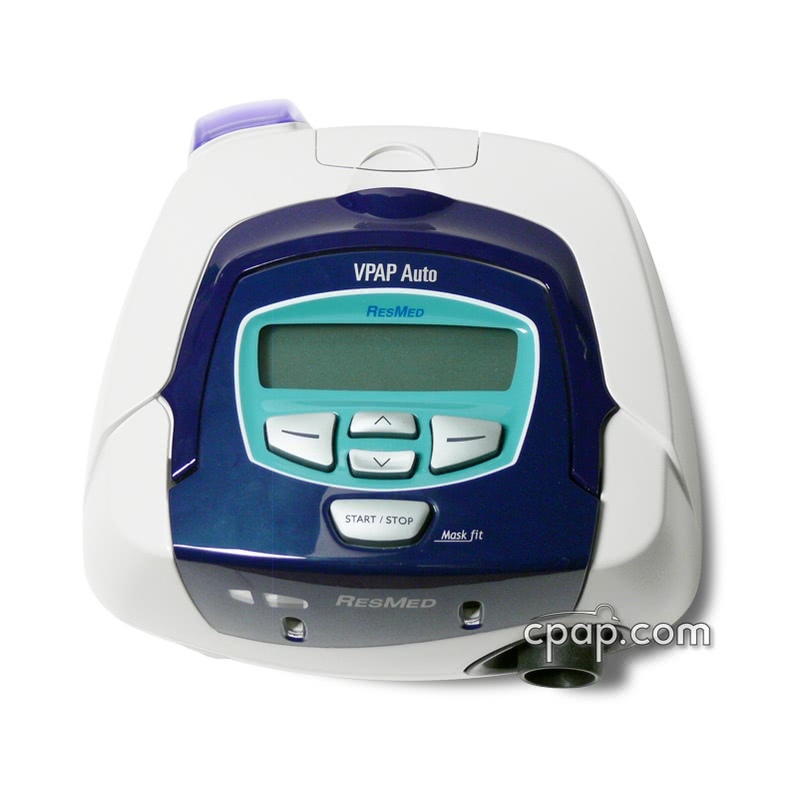 The VPAP Auto uses AutoSet technology, which adjusts automatically using ResMed's unique algorithms and was engineered to prevent obstructions before they occur by responding quickly and accurately to flow limitations. It is so consistent in response to events it often adjusts on the very next breath after a flow limitation or obstruction. 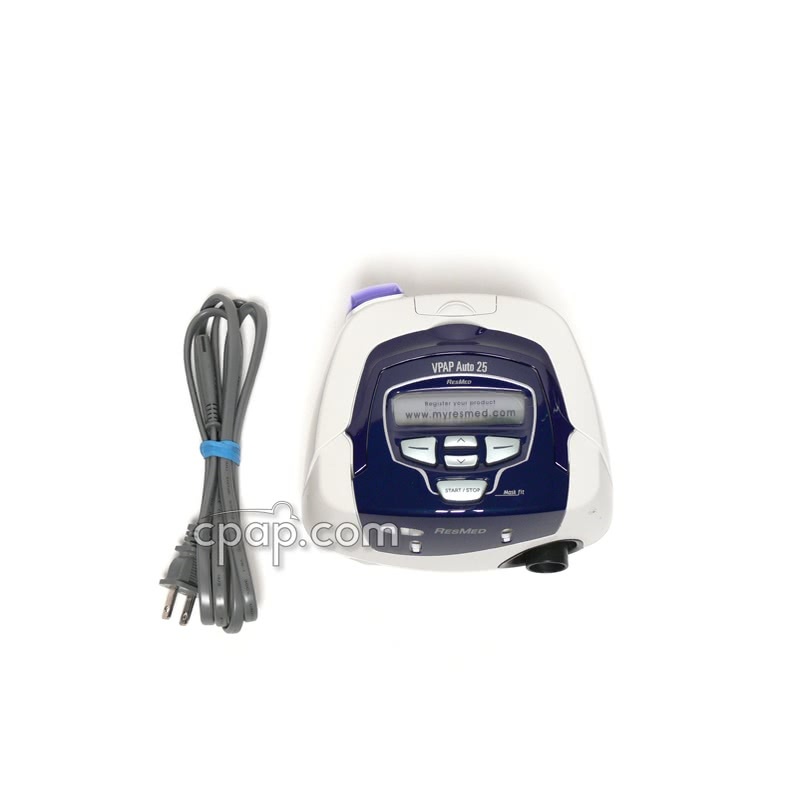 The S8 VPAP Auto uses Easy-Breathe Technology to makes breathing more natural with smooth pressure waveforms taken from the VPAP Adapt SV, which imitates normal respiration and ultimately makes breathing more comfortable than traditional CPAP or BiLevel machines. The transition from EPAP to IPAP pressures is gentle and slides into a physiologic exhalation curve which has a very natural feel. The user manual included with this machine can be viewed and downloaded here: VPAP Auto. Machine Alone (Without Humidifier): The following are the options for using the S8 VPAP™ Auto from a DC power source such as a battery. DC Converter for S8 Machines. This DC-12 Converter connects the S8 VPAP™ Auto directly to a cigarette-style DC outlet. Respironics Battery Kit with DC to AC Pure Sine Wave Power Inverter Second Gen. This battery kit is a combination of the Respironics Battery Pack (No DC Cable) and the DC Converter needed for the S8 VPAP™ Auto. Although direct DC connection using the DC-12 Converter would provide much longer run time, if an inverter is used with the S8 VPAP™ Auto it must be an inverter of at least 150W. DC to AC Pure Sine Wave Power Inverter Second Gen: This inverter will convert DC power to the pure sine wave power needed to power both the S8 VPAP™ Auto and humidifier. Respironics Battery Kit with DC to AC Pure Sine Wave Power Inverter Second Gen: This battery kit is a combination of the Respironics Battery Pack (No DC Cable) and the pure sine wave inverter needed for the S8 VPAP™ Auto with humidifier.